To celebrate the new release, Mama Elephant is giving away 3 gift certificates worth $20.00 each to 3 lucky people! Winners will be chosen at random from the collective blogs in the Stampede. Winners will be announced on the blog on Monday, March 18th, and will have 48 hours to claim their prize. I used the new stamp sets "Hello" & "Papa Love", along with the older stamp set "On Target". I combined them with some Studio Calico, Maya Road & 7Gypsies....and what came of it is this eclectic masculine card! While this card could definitely be used for Father's Day, I created it more as a "just because" for whoever might be the favorite guy in your life! Check it out! 1. 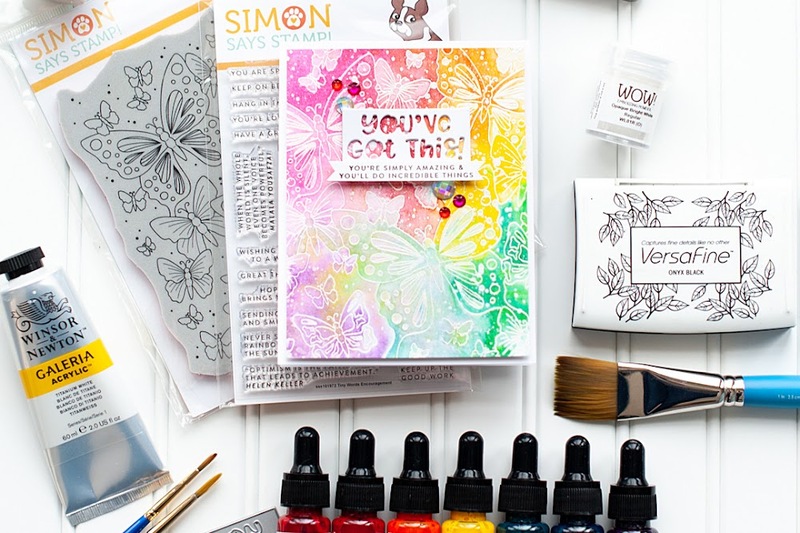 Make a 5-inch square card from white cardstock. 2. Adhere a block of brown dotted paper at an angle to the card front, then trim off the excess. 3. Stamp and heat emboss the arrows to the bottom of the card, then accent with jewels. 4. Cut a strip of calender printed paper, then layer to the front with a postal tag & ticket. 5. Add a camera shaped clip to the end the calendar paper, then accent the middle with a jewel. 6. Add the library card to the front, then stamp the first part of the sentiment to it. 7. Stamp the speech bubble sentiment to a tag, then adhere to the card front with a strip of washi tape. 8. Layer a canvas tag & wood veneer speech bubble to the left side of the card. 9. Accent with sequins & pearls as shown to finish. I hope you like my eclectic guy card today! I often don't feel like I create masculine themed cards very well, but I do like how this one turned out. I like all the fun layers of random items that I just pulled and placed here & there. I hope that you have a wonderful time hopping along all this wonderful inspiration! I know I am excited to sit down with a cappuccino and do my own perusing. Have a wonderful Friday!! what a fun set! Great execution. I am a follower of the mama elephant blog! What a fun set. Definitely an eclectic guy card. Mama Elephant's stamps have definitely caught my eye. Love quite a few of their stamp sets. Awesome card, love all the embellishments! This is awesome! Love your card and use of stamps, way too much fun. Awesome card! Such fun stamps :D Thanks for sharing! I'm already your blog follower! Wow! I am loving that brown, red, and gold palette! Just stunning and warm:) Hope you have a great weekend Lea! 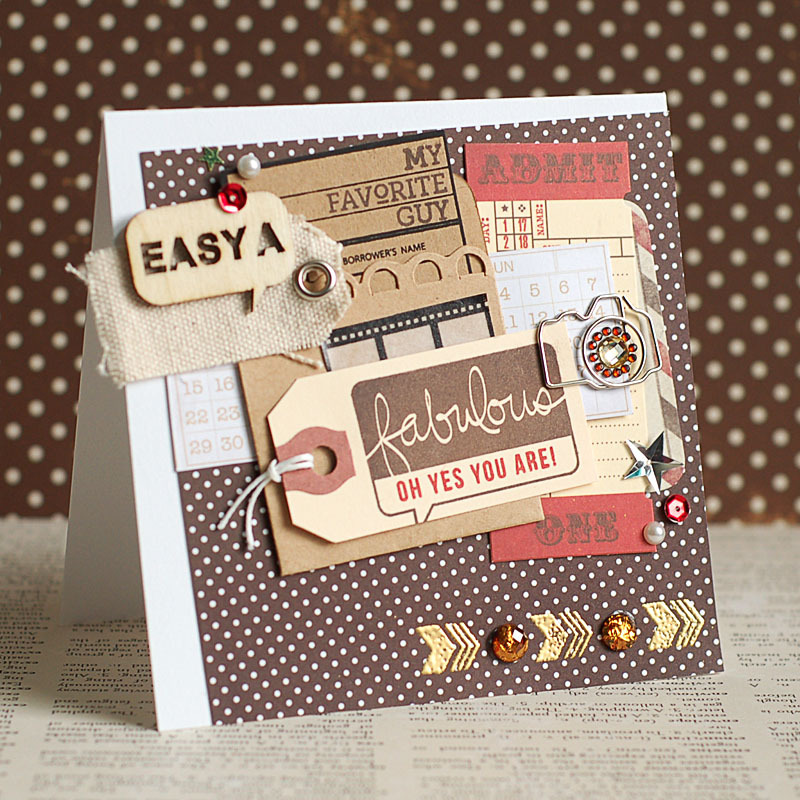 Fabulous layering, and fabulous card! You are a master with embellishments! I LOVE the textures....the way you created that camera is genius and I LOVE the gold embossing! Awesome card, love the layout. Definitely love your guy card! You did a great job putting all of the elements together. 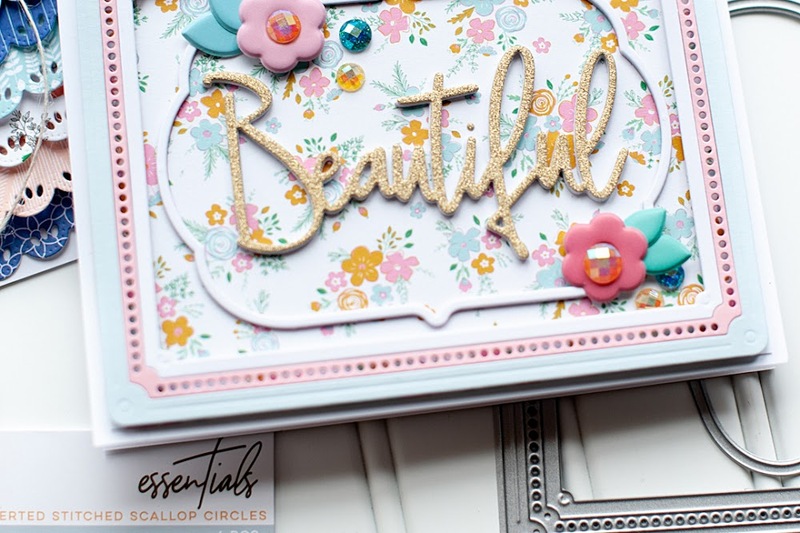 Fabulous layering on your card, Lea! Great color combo! Love the gold embossing too! I already follow the ME blog! Such a great card. So much detail. Thanks for sharing the instructions. Loving all the laying on this card! Just love the handwriting with print combo on those speech bubbles. What a great card with all the layers. I already follow ME blog. i already like ME blog on FB. Love the details! Wonderful card! wow your layering is amazing! I love how well this all fits together! Also a fan on fb! I follow the ME blog. Such a fun card, Lea! Love all the texture! I adore this card, Lea - I love the slanted dotted paper, the gold embossing, all the perfect layering and bling! Already following the ME blog! What a great guy card! I love all the layers and details. This is a terrific set. 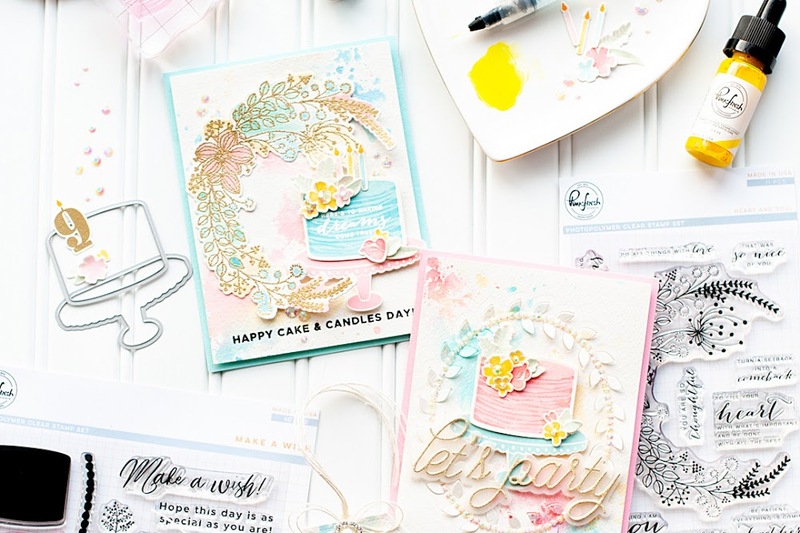 Wow, lots going on on your card :) it looks fab. I love the hello set. I love the layers on this card. There is is so much detail! The longer I look at the card, the more I find to love. LOOOOOOOOOOOOOOVE this card! I love the gold embossing and the papers with that camera and tag---YOU ROCKED this card! I am now follower #210 of the Mam Elephant blog. I just liked the awesome Mama Elephant Facebook page. This is my favorite set this release! What a cool, fun, masculine card! I am never any good at making those. Love the mix of elements on this card, Lea! Pretty card! can't stop staring at all the details! such a beauty, Lea!